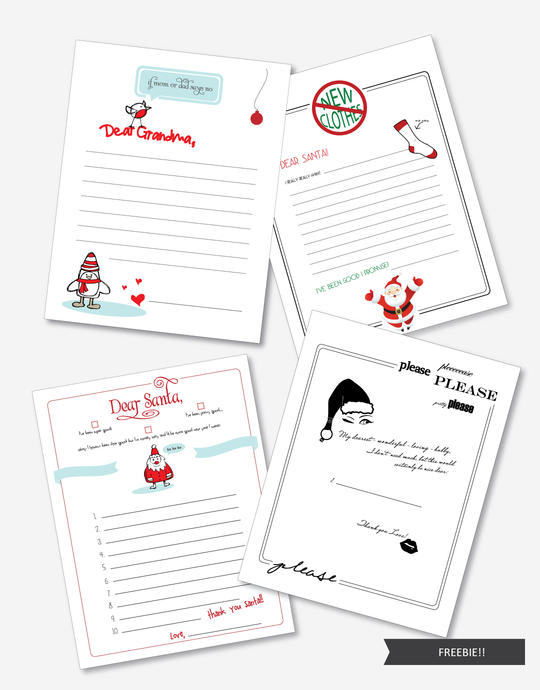 Laugh & Grow Press | Dear Santa Letter Freebies! 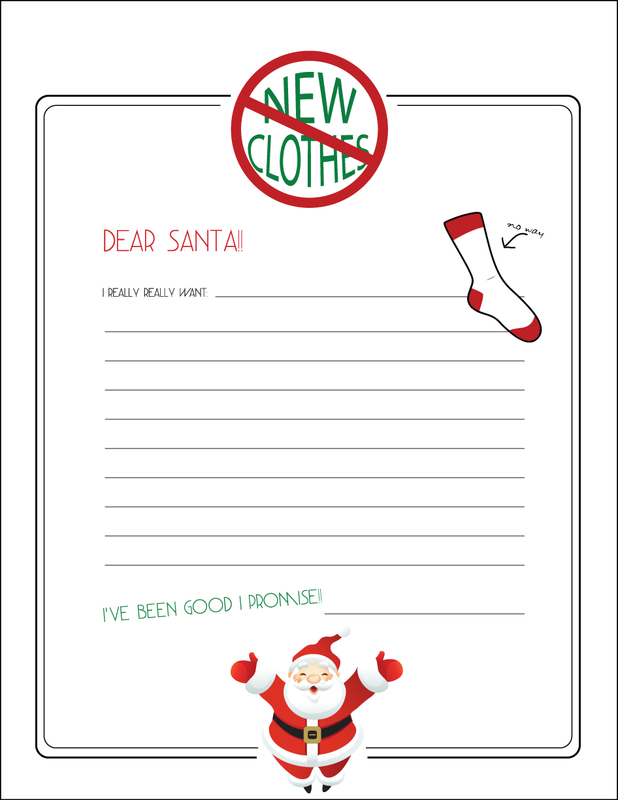 Dear Santa! 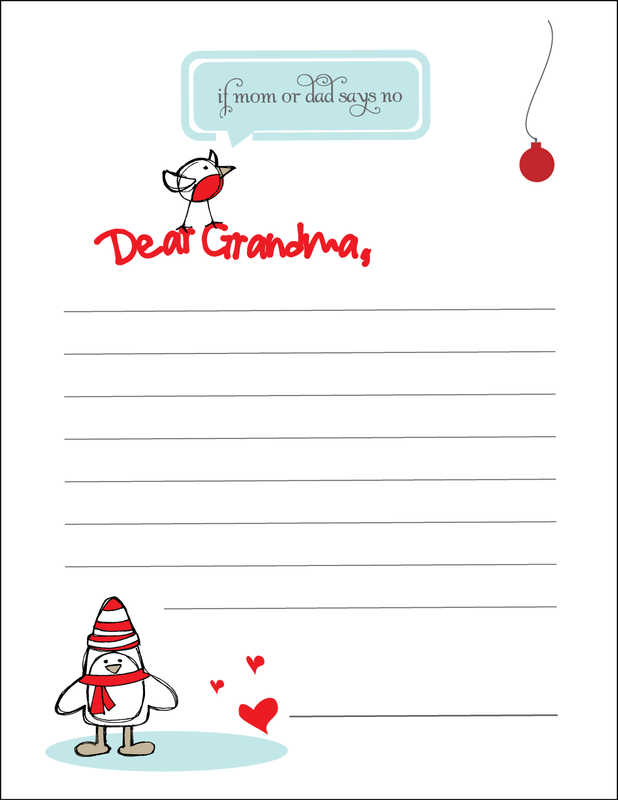 Dear Grandma! 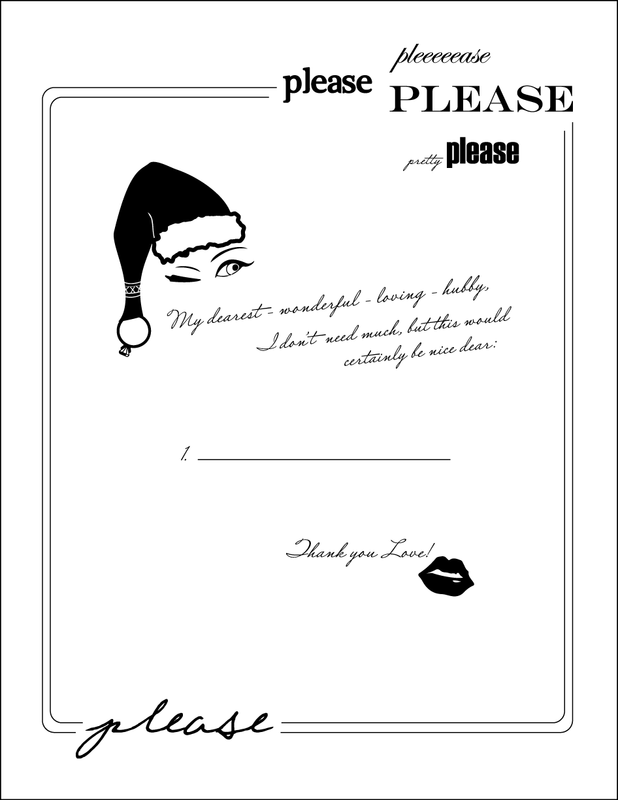 Dear Hubby! 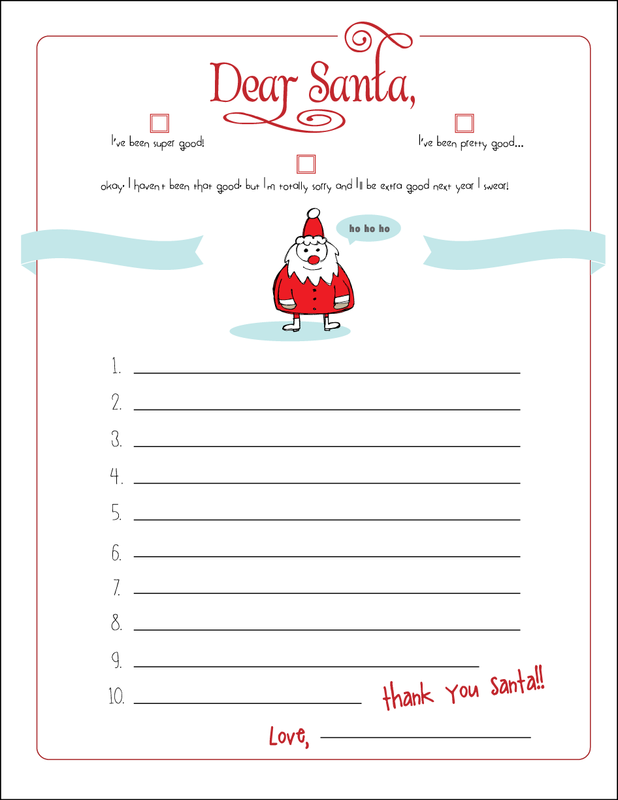 Simple 8.5 x 11 pdf files for easy at-home printing for your own little ones! Or, hand out to your mini clients, include a few when delivering your client's holiday cards!